For much of the 20th century, Pittsburgh was home to a chapter of the Master Brewers Association of the Americas. Then as now, it gave folks who work in the business — at that time, it was big brands like Rolling Rock, Iron City and Duquesne — a chance to build on their skills and improve their products. The local MBAA chapter held on until about a dozen years ago, after Rolling Rock packed up for the glass-lined tanks of old New Jersey and Iron City went through a revolving door of owners and legal issues. 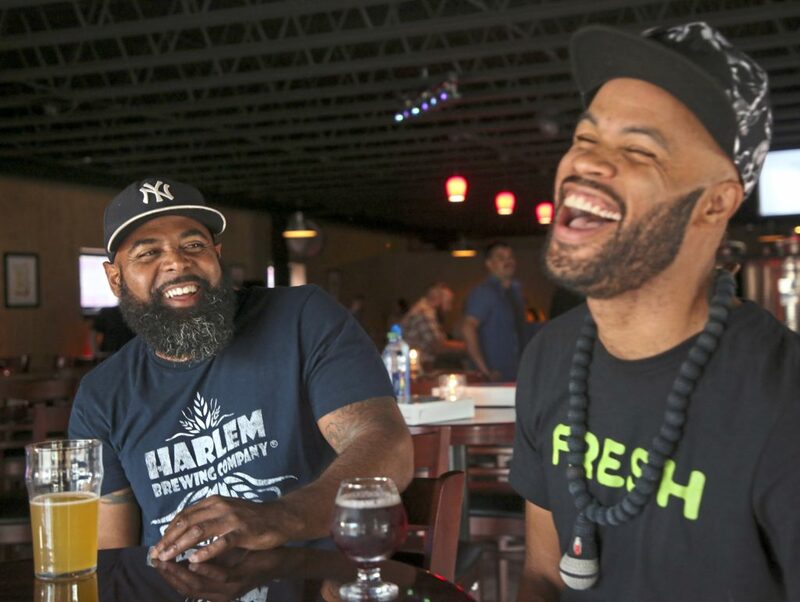 With the big boys essentially gone and only a tiny number of craft breweries in town, the chapter was closed and members were rolled into the group based in Philadelphia. 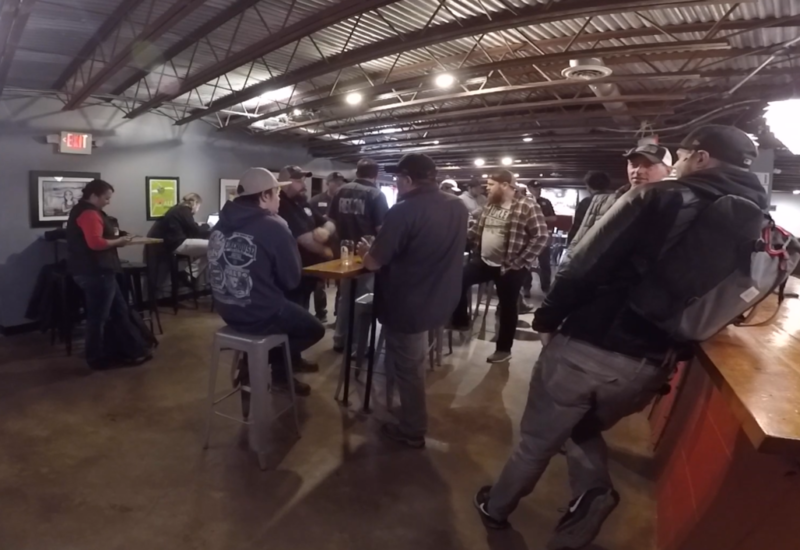 But by 2018, when there were dozens of breweries in Allegheny County alone, it seemed like the time was right to make sure the brewers of Western Pennsylvania had a chapter of their own. The goal? 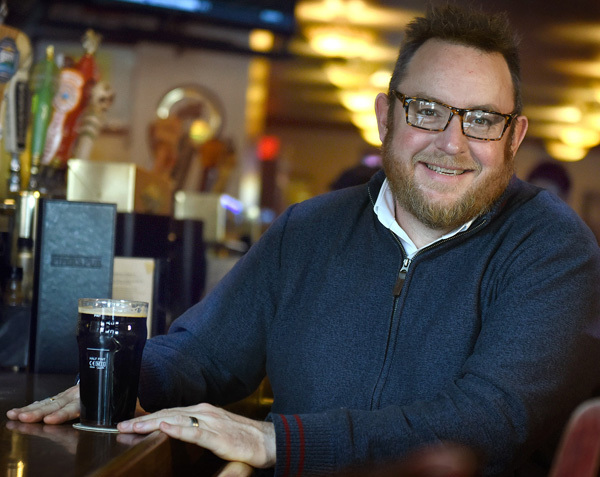 That’s easy, said Adam Kubala, a brewer at Mindful and the treasurer of the new MBAA group: By sharing information and improving practices, Pittsburgh-brewed beer that’s already pretty good will get even better. 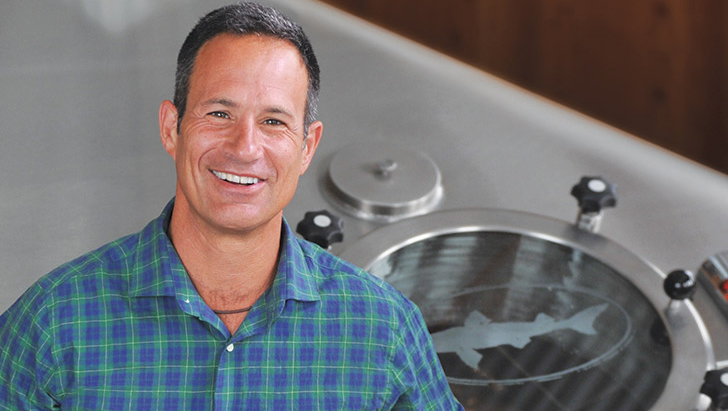 MBAA-Pittsburgh was reconstituted about a year ago, but the group is ready to take a big, public step — it invited Dogfish Head founder and brewer Sam Calagione to speak at its April membership meeting. 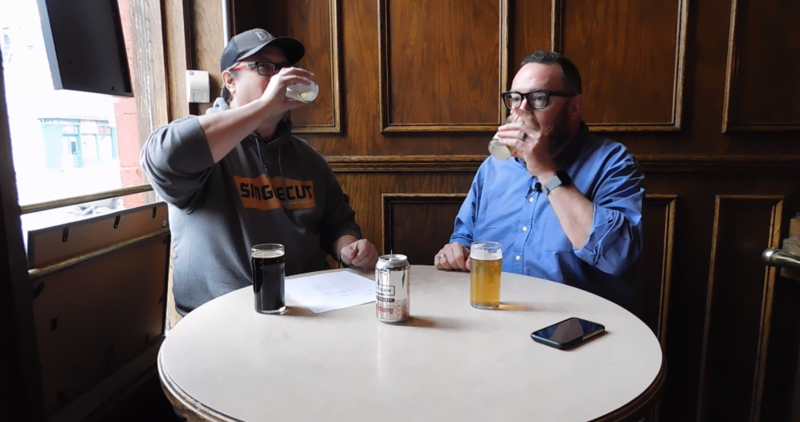 The public can attend the April 15 meeting, sponsored by LD Carlson and City Brew Tours, at Teutonia Mannerchor on the North Side; tickets include food, one beer and Calagione’s talk. And then be sure to enjoy the fruits of the MBAA’s resurrection. Our beer will only be better for it.